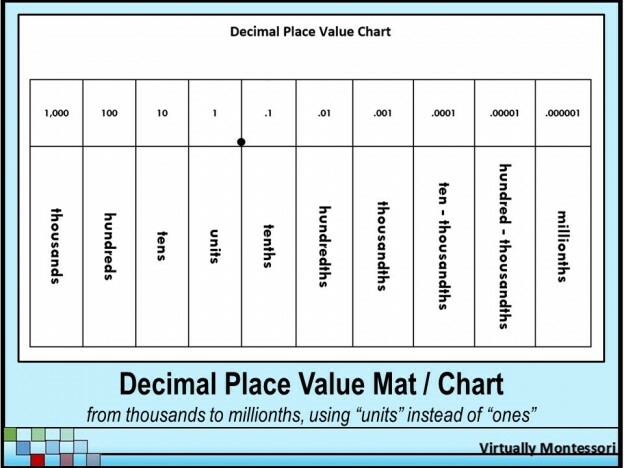 This black and white, 8.5″ x 11″ decimal place value mat can be used as an instructional aid, a chart in the classroom, or as a reference for students that can be inserted into a math notebook. Download this material for free here! You can also download it for free from either my Teachers Pay Teachers store or my Teacher’s Notebook store.